It’s hard to imagine that there are still people out there who’ve never crossed paths with Yelp in some way, shape or form. More than likely, even if you’ve never been a registered user of the site yourself, you’ve clicked a link and ended up down a rabbit hole of reviews on places to eat nearby, the best hangout spots, dry cleaners who won’t ruin your clothes, and so on. For those starting — or on the cusp of starting — their own small business, or those just getting around to optimizing their digital presence, becoming familiar with Yelp is essential. Once your client has set up shop and gained the attention of locals, ensuring they have a proper handle on the business’s Yelp rep is key. FIRST THINGS FIRST, WHAT IS YELP? Yelp has quickly grown to become the most influential customer review website in the world, now operating in 32 countries since its debut in 2005. To give you an idea of how much the site has grown, nearly 127 million reviews have amassed in 12 years. Worldwide, the average number of unique visitors per month (as of Q1 2017) amounts to 84 million on desktop, 73 million on its mobile app and 26 million on mobile browsers, respectively. Even though the numbers speak to an inarguably global platform, Yelp’s major focus has always been local. In Canada, users can find reviews of businesses near them in 40 cities from Victoria, British Columbia stretching east to Halifax, Nova Scotia. And when we say “businesses,” we’re not just talking about well-known ones — we mean nearly every brick-and-mortar company that currently exists in any given city where Yelp has representation. That last point can’t be stressed enough because, even if your client hasn’t gotten around to listing their business on Yelp, it may have already been done for them. As such, it’s important to be vigilant and ensure that, if they’re not the ones adding their own business to Yelp, they’re at least the one managing the existing listing. HOW DOES MY CLIENT USE YELP FOR THEIR BUSINESS? Your clients’ first move will be claiming their business. Once they’ve filled in the necessary information, Yelp’s Customer Support team will undergo a short review process to verify that they’re said business’s owner. Being a certified owner gives them control of more than just a profile and its most basic aspects. Yes, they can add images, link to their website and social media channels, and keep the company’s info (address, phone number, business hours) up to date — but that’s just the bare minimum. The two parts your client stands to benefit most from are the ability to respond to reviews, both privately and publicly, and to track visitor activity (how often users are clicking on their company’s page, what kind of leads they’re generating, etc.). Being able to engage with customers directly will instantly add a new layer of service to their company’s offering and give their approachability a real shot in the arm. Response etiquette is pretty basic: exercise decorum, take the time to read the review and specifically address any points of contention, and respond in a timely fashion. There’s no need to go back and reply to reviews that have been on the shelf for, say, a month, but your client should also never reach that point. SHOULD MY CLIENT’S BUSINESS BE ON YELP? If the sheer volume of Yelp users as potential consumers wasn’t convincing enough, perhaps this will be: according to a 2016 Nielsen survey, Yelp and other review sites drive higher conversion rates than either search engines (yes, that includes Google!) or social networks, such as Facebook. What’s more, hyper-local consumers are looking to find highly rated businesses nearby while they’re on-the-go. Checking out a Yelp review while attempting to find the perfect spot to appease an immediate need (otherwise known as “micro-moments”) is part of the typical consumer’s path to purchase. You need to make sure your client’s business offerings are loud and clear during these moments of high conversion potential. That isn’t to suggest that growing their business through SEM and social media should be seen as secondary methods — but review sites clearly play a vital role as part of an overall marketing strategy. According to the 2015 Nielsen Global Trust in Advertising Survey, people trust consumer reviews second only to “recommendations from people I know” and higher than all other marketing channels. 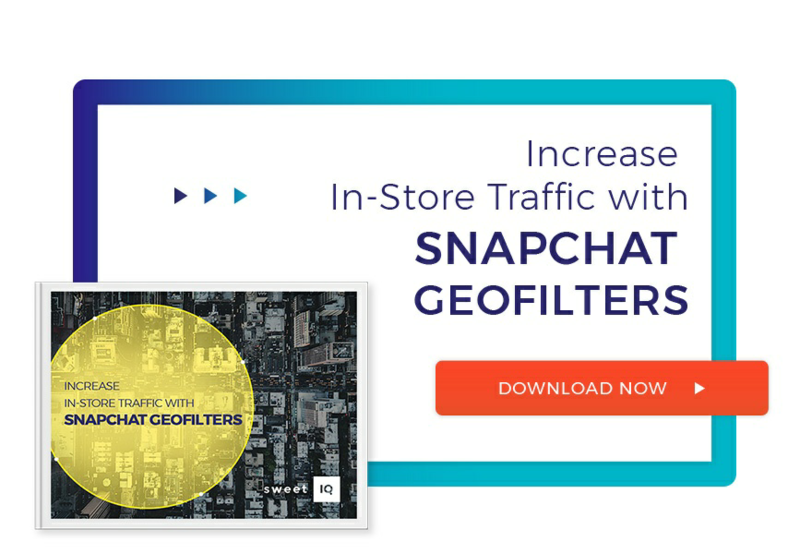 Once your client has mastered the basics of Yelp, the next logical step is to delve even deeper into the platform and capitalize on opportunities to strengthen local marketing efforts. 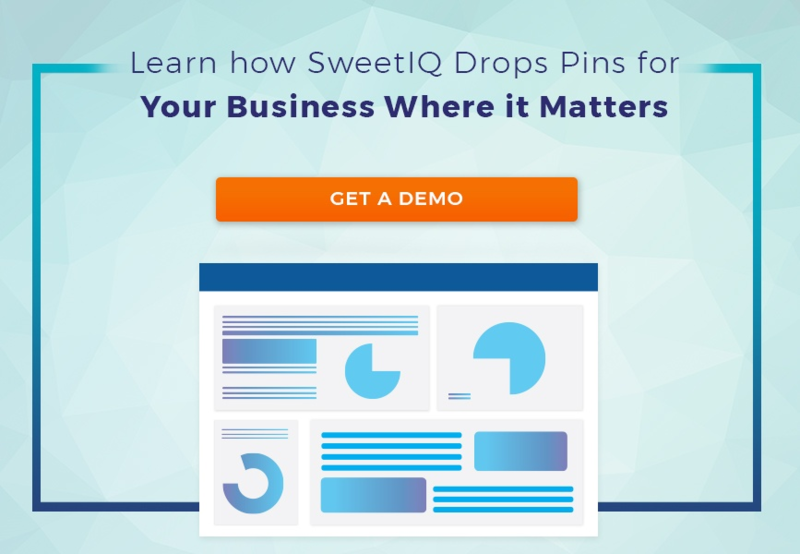 Last November, SweetIQ launched a partnership with Yelp to optimize listings management for businesses, giving greater access to Yelp’s trove of data analytics and enhanced account support, all fully integrated into one dashboard. In turn, this will make it easier for small business owners to manage their reviews and make smarter decisions going forward. Look out for more exciting opportunities with SweetIQ and Yelp soon! By pairing your Yelp presence with Sweet IQ, local marketing becomes that much simpler.